The Fletcher Moot provides a unique opportunity for universities to participate in a competition dealing with international insolvency litigation. The Fletcher Moot encourages our best and brightest students around the globe to learn about international insolvency law and international commercial litigation. The competition is dedicated to raising the profile of insolvency and restructuring within the university curriculum. Students will have a chance to engage with their peers, judges and members of international insolvency bodies. 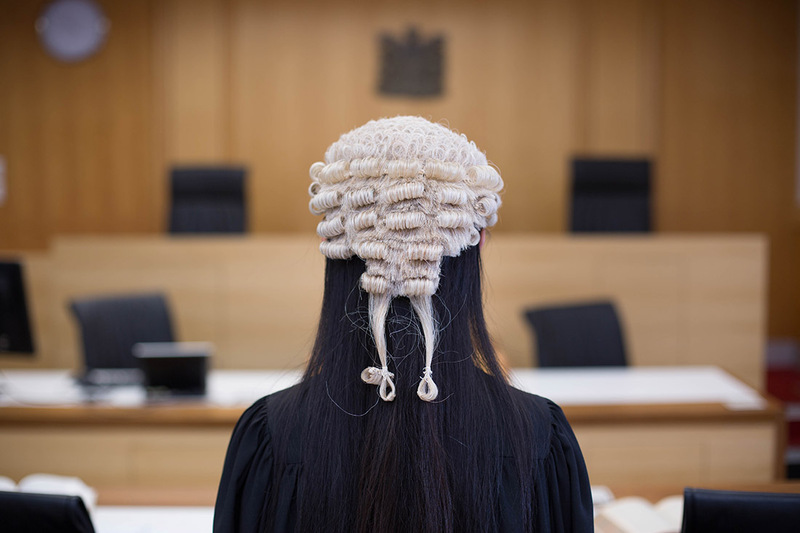 The Fletcher Moot also provides an avenue for academics, judges and a diverse range of insolvency experts to collaborate in mentoring the next generation of lawyers. Teams from around the world compete in presenting and arguing complex factual and legal issues before panels of local and international judges. For competition queries, contact Sandra Mulholland.